Lisa Dieker, PhD, is a Pegasus Professor and Lockheed Martin Eminent Scholar Chair at the University of Central Florida in the College of Education and Human Performance. She received her undergraduate and master’s degrees from Eastern Illinois University and her PhD from the University of Illinois. She coordinates the doctoral program in special education and is Director of the Lockheed Martin Mathematics and Science Academy. The Academy encompasses two programs, the K-8 teacher leadership program as well as a Transition to Mathematic and Science Teaching (TMAST) program, both focusing on teacher preparation in mathematics and science education. Dieker also has been the coordinator of the PhD program in special education for the past twelve years, graduating over 70 scholars. Dieker has a passion for how technology and specifically virtual environments can be used to impact teacher preparation. She was instrumental in bringing together the Colleges of Computer Science and the College of Education to develop TLE TeachLivE™. She recently led a convening funded by the Bill & Melinda Gates Foundation to create a 3-year research agenda on the use of virtual environments in teacher education and three year national study showing the positive impact of TeachLivE on the practice of mathematics and science teachers and the students they serve, including students with disabilities. Dieker continues to lead numerous research projects focused on systemic change of school districts across the country related to inclusive practices, co-teaching and STEM education. 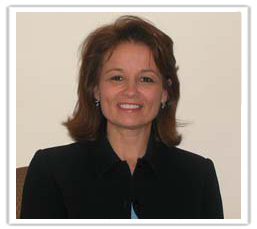 She currently serves on numerous editorial review boards and was the associate editor for Teaching Exceptional Children and co-editor of the Journal of International Special Needs Education. She has been awarded the Council for Exceptional Education Teacher Education Division National Service Award and Outstanding Journal Publication Award for 2015; the Council for Exceptional Children (CEC) Children Advocacy Network Advocate of the Year Award; the UCF Graduate Student Mentor of the Year Award; and University of Illinois and Eastern Illinois University Outstanding Alumni of the Year Awards. 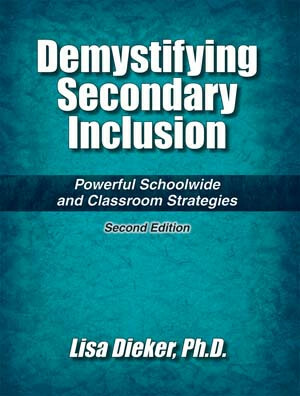 Over the course of her career, Dieker has received over $15 million in grant funding in and has published 6 books and 2 DVDs on her work in teacher education along with over 50 chapters and journal articles and provided over 200 workshops and 50 Keynote addresses. She recently was one of six panel members to present at the 40th Anniversary of IDEA for the Office of Special Education and Rehabilitation Services White House Event. 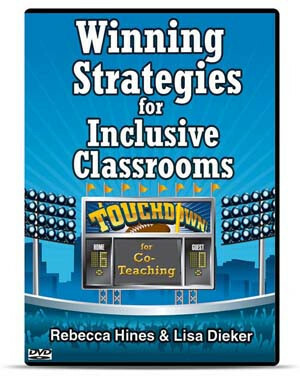 For National Professional Resources, she is author of the books, Demystifying Secondary Inclusion: Powerful Schoolwide & Classroom Strategies and Co-Teaching Lesson Plan Book. 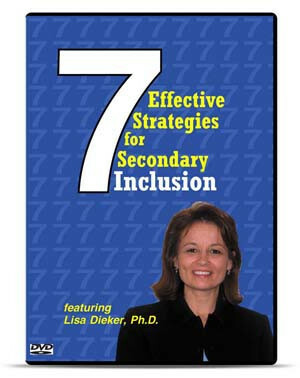 She is also the featured presenter in two professional development videos, 7 Effective Strategies for Secondary Inclusion and Winning Strategies for Inclusive Classrooms. 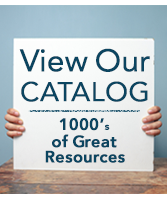 She co-authored the NPR, Inc. laminated reference guide, Co-Teaching in Secondary Schools: 7 Steps to Success.